Kenya is known for its beautiful natural landscapes, its extraordinary abundance of wildlife and world renowned destinations such as the Masai Mara National Reserve. 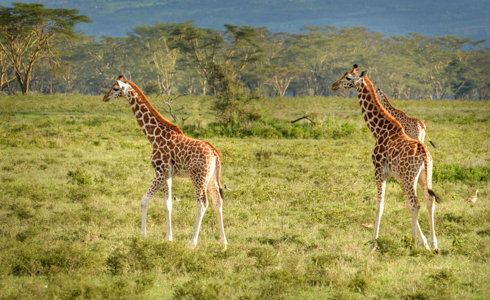 This 9 night small group safari takes in the sights and sounds of Kenya with 4-star accommodation offering guests a luxury stay as well as the perfect locations from which to enjoy all that the wilderness has to offer. Arrive at Jomo Kenyatta International Airport where you will be met by a representative outside the airport arrivals section. Next, you will be transferred to the selected accommodation – Ole Sereni Hotel or similar depending on availability. 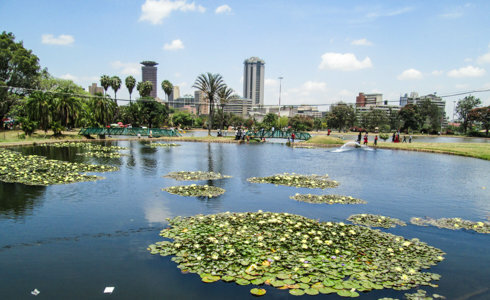 Enjoy the sights and sounds of Kenya`s vibrant capital city Nairobi or choose to rest and relax before embarking on your Kenyan safari adventure the following morning. This morning, the safari thrills begin! Leave Nairobi and travel to the Samburu National Park located on the banks of the Ewaso Ng’iro River in Kenya. This first stop is small but wildlife-rich reserve. Enjoy guided game drives and African hospitality at the selected accommodation – Samburu Intrepids or similar depending on availability with all meals included. It is time to travel to Ol Pejeta Conservancy in central Kenya. Ol Pejeta is a 360km² non-profit wildlife conservancy in the popular Laikipia County. The conservancy boasts the largest black rhino sanctuary in East Africa and is a leader in wildlife conservation. During your stay, learn more about Ol Pejeta’s projects. Look forward to learning more about the area on guided game drives and enjoy your stay at the selected accommodation – Sweet Waters Serena or similar depending on availability with all meals included. Today, it is time to make your way to the beautiful Great Rift Valley and experience Lake Naivasha. Lake Naivasha is a freshwater lake which is home to a variety of wildlife including impressive pods of hippos. Keep an eye to the sky for colourful bursts as Lake Naivasha is a bird enthusiast’s paradise being home to over 400 species of bird. Spend the night at the selected accommodation – Lake Naivasha Country Club or similar depending on availability with all meals included. After a hearty breakfast, get ready to visit Kenya’s premier wildlife destination! 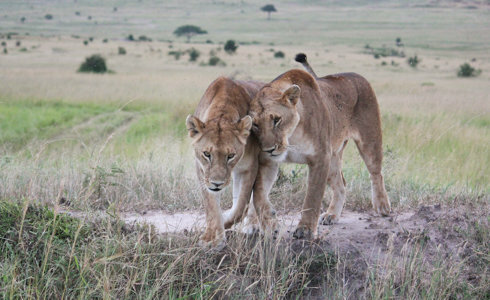 The Masai Mara National Reserve is an area of preserved savannah wilderness. 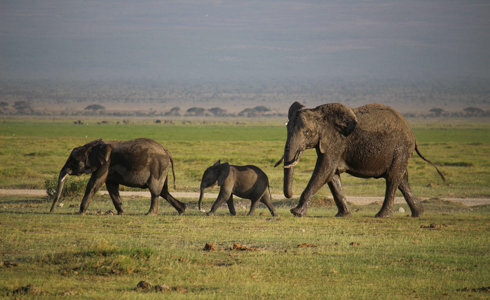 During a safari adventure in the Masai Mara, keep an eye out for lions, cheetahs, elephants, zebras and hippos. 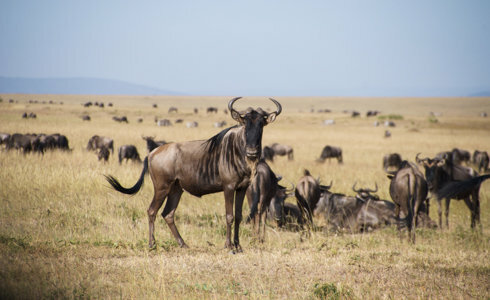 The Masai Mara also hosts a portion of nature’s greatest spectacle – The Great Migration – which sees hundreds of thousands of wildebeest, zebra and antelope traverse its plains during their annual migration. After days filled with wildlife excitement, spend your nights relaxing at the selected accommodation – Mara Bush Camp Private Wing or similar depending on availability with all meals included. 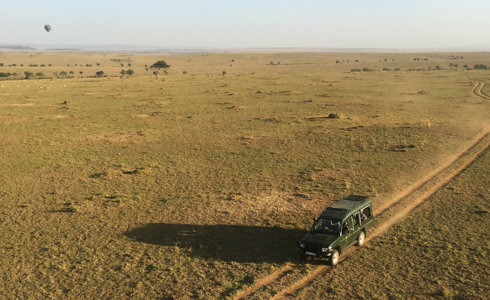 It is time to enjoy a last few moments of being in the Kenyan wilderness on your last morning in the Masai Mara before departing back to the local Airstrip for your scheduled flight to Wilson Airport. From there, you will be met by a travel representative before being transferred to Nairobi International Airport from where you will continue with your onward journey.